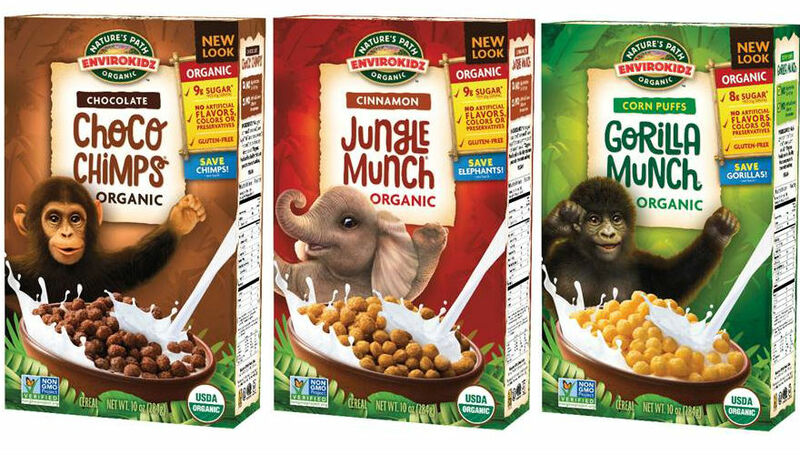 Today, Nature’s Path Foods announced a voluntary recall of a specific production run of EnviroKidz Choco Chimps, Gorilla Munch and Jungle Munch cereals for they may contain undeclared gluten (wheat and barley). People who have a wheat allergy, celiac disease or sensitivity to gluten and wheat should not consume the cereals with the BEST BEFORE DATE listed below due to potential adverse health effects. Nature’s Path is also removing any affected cereals from customer store shelves and warehouses. Shown below are the images of the product packaging associated with this recall. The error was isolated to one facility and due to air contamination as a result of incorrect production scheduling. Other gluten-free Nature’s Path and EnviroKidz products are not impacted and are not part of this voluntary recall. Nature’s Path Organic Foods, is a privately held, family-owned company, producing USDA and Canadian Certified Organic and Non-GMO Project Verified breakfast and snack foods sold in grocery and natural food stores in over 50 countries around the world. Committed to the triple bottom line— socially responsible, environmentally sustainable and financially viable, Nature’s Path works diligently to support communities and champion the cause of people and planet. 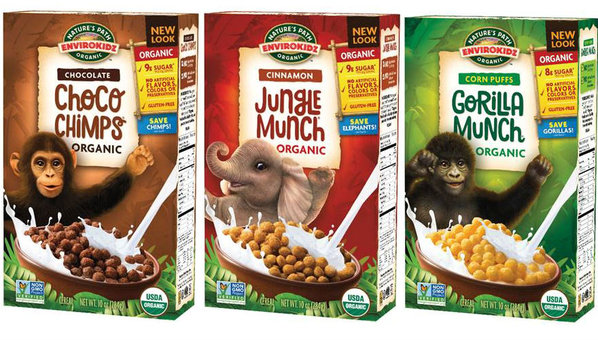 Brands include Nature’s Path®, Love Crunch®, Qi’a®, Que Pasa®, Flax Plus®, and EnviroKidz®. Founded in 1985, Nature’s Path is headquartered in Richmond, British Columbia and employs hundreds of valued team members at its four facilities in Canada and the United States. For more information, visit http://www.naturespath.com/or follow on Twitter @NaturesPath and Instagram @NaturesPathOrganic.